on any device you can think of! back to managing your business. Get your fully featured online shop. with some of the most competitive prices in the industry. To meet the constantly increasing demands of the modern, changing business environment, RochIT offers professional website design and search engine optimisation services, in order to help small and medium buinesses discover and take advantage of a new flow of incoming customers. Tired of struggling? Let us help you take your rightful place as your industry leader! 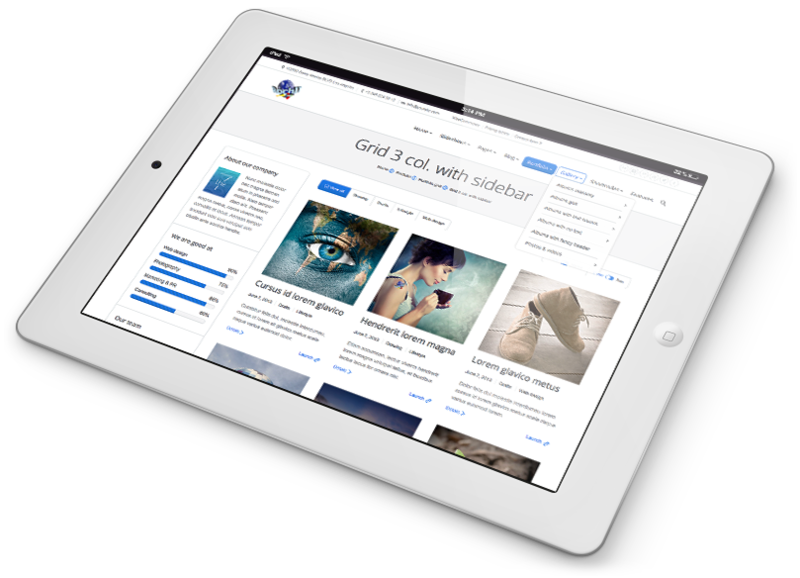 With our 7 years of experience in website design and development, we can develop modern, professional websites that will look and work great on any device. Are you worried you can’t afford it? Don’t be! We provide website development packages for any budget. 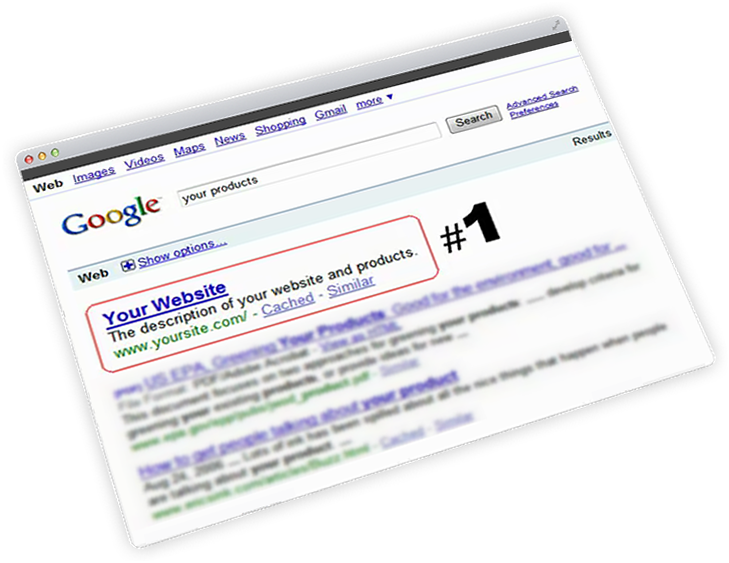 With more than 600 million websites in the world, just having a website is not enough. 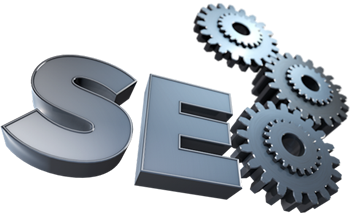 We offer professional and affordable SEO services that will make your website stand out of the crowd and bring your business a new flow of incoming customers. Even though it may seem easy to manage your own Google AdWords campaign, there a many tweaks and tricks that most people don’t know about. Our Google AdWords certified professionals have learned all the ins and outs of AdWords advertising and have put this knowledge to good use, resulting in campaigns up to 500% more efficient for our customers. Don’t take our word for it… take our customers’! We have used RochIT for several years for our various technology support and infrastructure needs. They have always been professional, efficient and friendly in the services they provide! 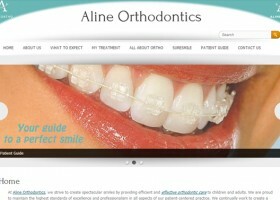 Most recently; they created our website, and we couldn’t be happier with the result! I approached RochIT after encountering serious problems with the functionality of my website that stopped me from selling my product. In addition, I had problems in other areas where my previous web company failed to deliver, seriously affecting my business model and profitability. While searching for help with web development I found it impossible to get anyone to even look at my site, everyone just wanted to rebuild it until I found RochIT. RochIT did what no one else would and not only fixed my site, but they completed all the work my previous agency couldn't. I wholeheartedly recommend RochIT to all seeking an experienced web agency, I would not be in business without them. We engaged RochIT to design and implement our first website approximately 8 years ago. 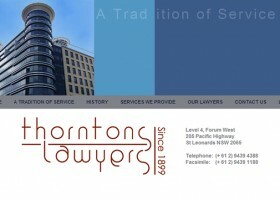 Since that time, they have completed a number of re-designs and upgrades of the Thorntons Lawyers website, most recently in March, 2012. Their advice and recommendations on design issues are of the highest quality. They complete the required work quickly, are accessible and prompt to respond to any questions we have. 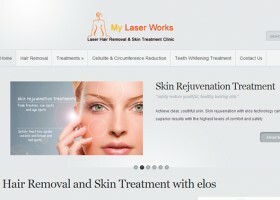 We have no hesitation in recommending their website design services. RochIT developed a new website for my company 18 months ago and I continually get positive comments about the layout and ease of navigation. 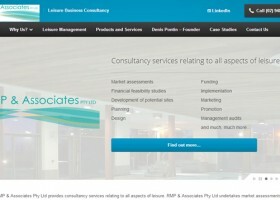 www.rmp.com.au represents my company and it achieves all I hoped for in a website. As a consultancy with many diverse areas it was difficult to imagine how the website could be developed to present the information to clients in an informative way and yet still be an attractive and easy-to-use site. I can recommend RochIT as a website developer company to any business seeking to make an impact on the web. I employed Roch IT to build my website from scratch. They were very professional and spent a lot of time with me discussing exactly what I wanted and had a lot of great suggestions on what the website needed. 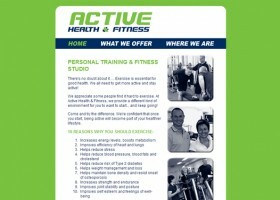 The proof for the website was done in only 2 weeks and the final product was ready well before I thought it would be. The site is fantastic and I would be more than happy to recommend RochIT to anyone needing a great website for a very reasonable price in a short time. I just wanted to say a huge thank you! My website is looking so professional and you managed to create exactly what I wanted to achieve without me having to spend hardly any of my time. I have had lots of positive feedback from clients, they seem to be well informed after checking out my website as it contains lots of information about my treatments, this is vital as it saves a lot of my valuable time trying to explain my treatment protocol etc. I was amazed by the short amount of time the whole process actually took, your research into my products and services really helped to reduce my input and therefore allowed me to continue with my business. I would most certainly recommend your services to my friends and business associates and look forward to working with you with my future requirements. An online directory for pool service providers with various subscription plans, including recurring fees. Copyright © 2014 RochIT PTY Ltd. Please fill in the form below and we will send you a custom quote according to your requirements. 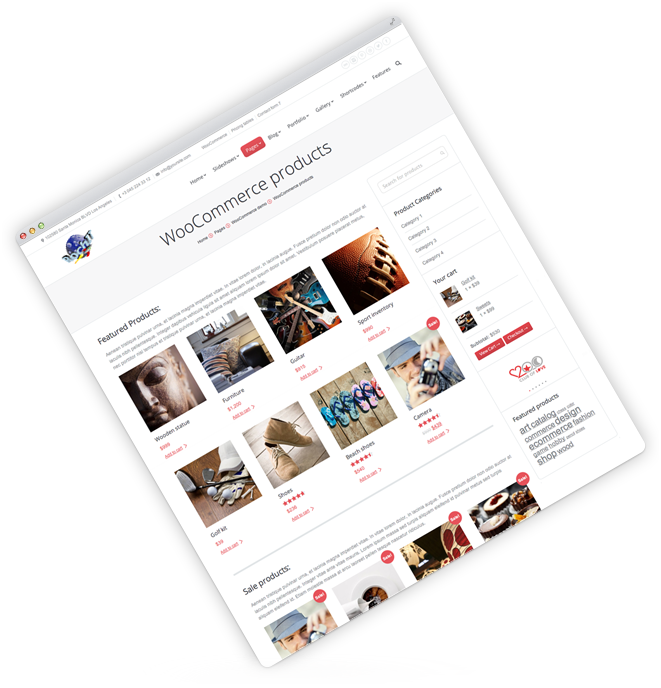 You have chosen the Full Ecommerce Web Design Package, at a cost of $2000, including GST. You have chosen the Medium Ecommerce Web Design Package, at a cost of $1700, including GST. You have chosen the Basic Ecommerce Web Design Package, at a cost of $1400, including GST. You have chosen the Full Web Design Package, at a cost of $1200, including GST. You have chosen the Basic Web Design Package, at a cost of $390, including GST. You have chosen the Medium Web Design Package, at a cost of $650, including GST.